Develop a systematic investment plan while you’re young. Word of advice, your very first investment should be in real estate! If you’re a young adult the first step at securing your future is developing a systematic investment plan. The first step in developing your systematic investment plan is to make an outline of investments to consider…a 401K Plans, Stocks, Life Insurance, Certificate of Deposits etc…? 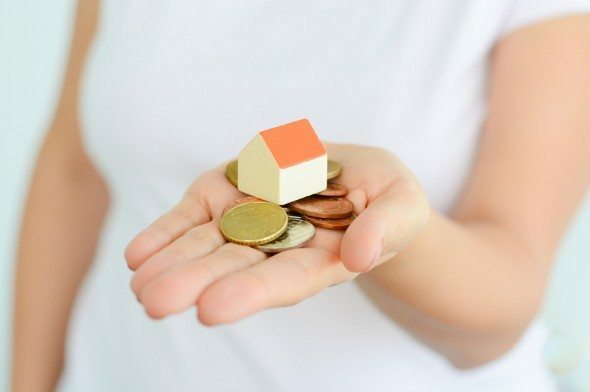 Did you realize real estate is also a profitable investment? 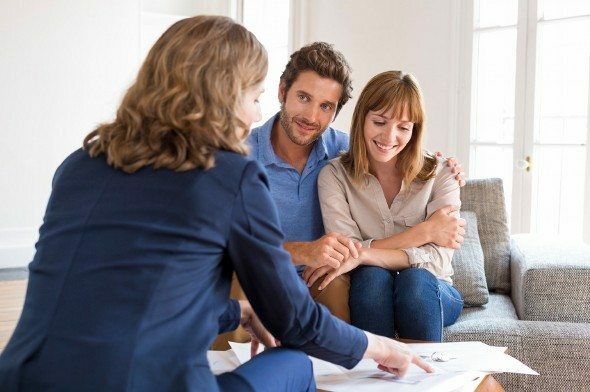 Typically, young adults look into purchasing a new home to live in, however, they fail to think smarter and rarely consider turning their first home into an investment property. While most people wait until after they’ve bought their first or second home to begin investing in real estate, you could think smarter and start much sooner. We’ll explain why jumping into the real estate investing game might be a good idea. Being young and independent can be pretty amazing. Now is the time to develop a systematic investment plan. You can make your own rules, live where you want, buy what you want and travel whenever you want. But that can get old pretty quickly, especially if you have other goals in mind. All the money you’re currently spending “living the life” while living in a crappy apartment could be spent on something else. Saving money and building credit aren’t impossible and they’re part of what you’ll need to qualify for a mortgage loan (more on that below). Your current lifestyle might actually allow you to cut costs in a way that might not be possible later in life when you have larger obligations. If you can learn how to effectively manage your money, you can come up with enough cash for a down payment. According to recent reports from National Association of Realtors home prices are on the rise. However, most real estate markets present many bargains to potential buyers in the form of distressed sales. Distressed sales are homes or properties that have usually been foreclosed on that the bank is willing to sell at a loss in order to clear its books. These distressed sales also help drive down the cost of all properties in the area. There are plenty of distressed homes for sale. Buying one would allow you to own an investment for significantly less than market value, especially as prices begin to rise. Before buying any property, however, it’s important to make sure you purchase a house that you can afford. If you are purchasing a property that you plan to rent out, you’ll be able to profit off your investment as soon as you find tenants. Then you can take the money you earn and continue to follow your systematic investment plan, reinvest it in your property or use it to pay off other bills and debts. Industry standards say that you’re required to put at least 20% down when buying a house. But if you can’t afford to pay that much, you might be able to purchase an investment property with much less than that by getting an FHA loan. FHA loans give people who don’t have the greatest credit the chance to become homeowners. If you decide that investing is for you, an FHA loan could be the perfect way to finance the purchase. There is one catch, however, FHA loans require that you live in the property you seek to purchase. To get around that rule, you can purchase a property with up to four rental units and make one unit your primary residence. According to a report produced by the Research Institute for Housing America, home ownership among immigrants nationwide is expected to account for 36% of housing growth over the next decade. This is due in large part, according to the report, to the strong desires among immigrants to become homeowners. As more individuals and families move to become homeowners, property owners have more of an opportunity to capitalize on that shift. Would you want to miss out on the opportunity to own property in a neighborhood that is set to see values skyrocket? Your future self probably wouldn’t. At Real Property Management Gateway we hold your hand through the entire real estate investment process. We can help you develop your systematic investment plan. Give us a call and learn more about how we can help you secure a strong investment property.